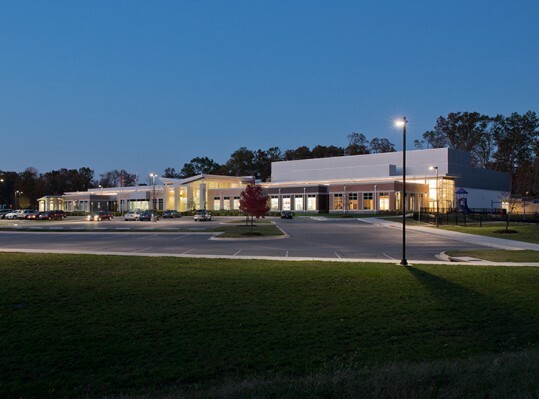 Howard County, Maryland obtained a 50-acre parcel between a commercial strip and a dense residential development for the development of a new recreation facility. 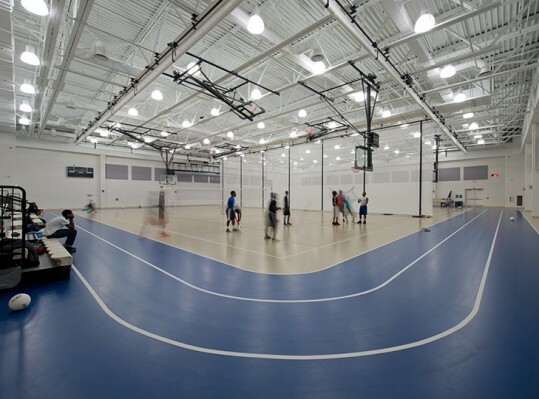 The project included a 60,000-SF recreation center, ball fields, tennis courts, basketball courts, picnic pavilion, playground, skate park, with plans for a swimming pool in the future. 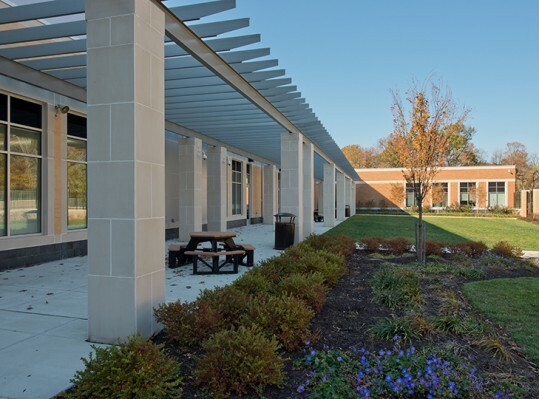 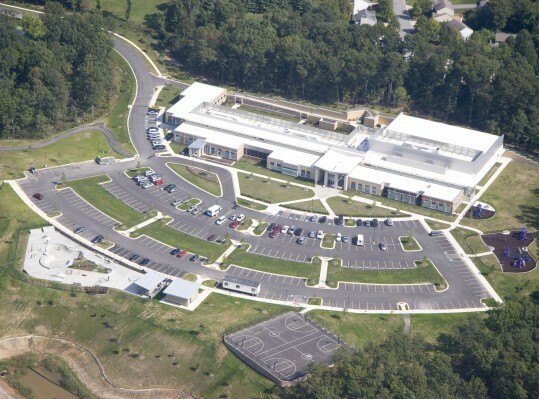 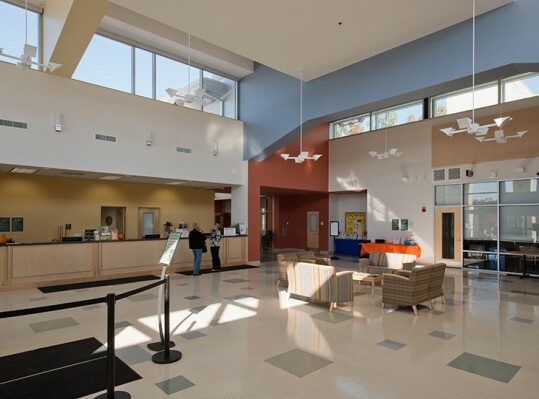 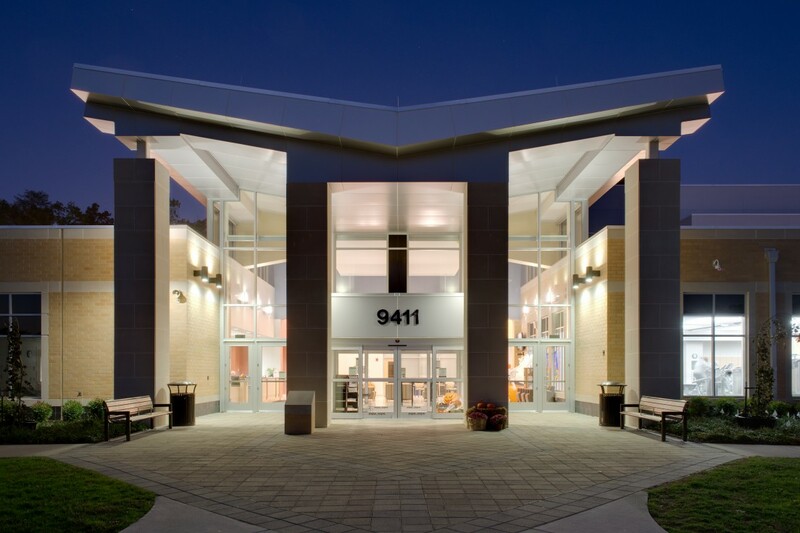 This project is LEED Silver®.